On an evening in January, a junior in high school is browsing the internet on the hunt for the perfect college with the best program for them. 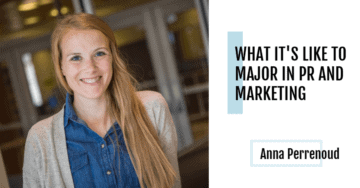 They know they would like to pursue a business degree, but every search gives them an overwhelming amount of results—and all the extensive lists are riddled with confusing statistics and numbers. Questions are still looming in their head. Which school will have the best experience? Which school will allow for practical involvement? Which program will be based in ethics, and which program will counsel them along every step? 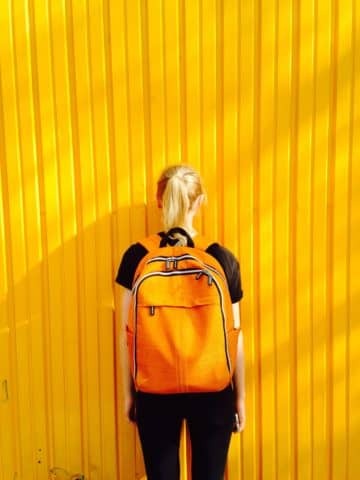 What this student hasn’t yet stumbled upon is Colleges of Distinction where they can scroll through our distinguished list of schools, narrowing down their choices to schools that adhere to impressive standards that go beyond statistics and numbers. Colleges of Distinction awards a business badge to institutions who (among other things) epitomize stability, are multidisciplinary in nature, and provide students with practical experience throughout the wider world of business. These exemplary schools employ in their business programs the kind of High-Impact Practices that Colleges of Distinction values most. This combination of marketing assets is truly what makes these programs exceptional, showing how they can lead students in the right directions as they plan their futures. 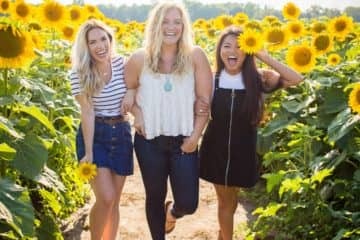 As well as having outstanding business programs, students can be assured that the campus, the professors, and the student body as a whole will allow a well-rounded and memorable experience through the journey of their unique college adventure. 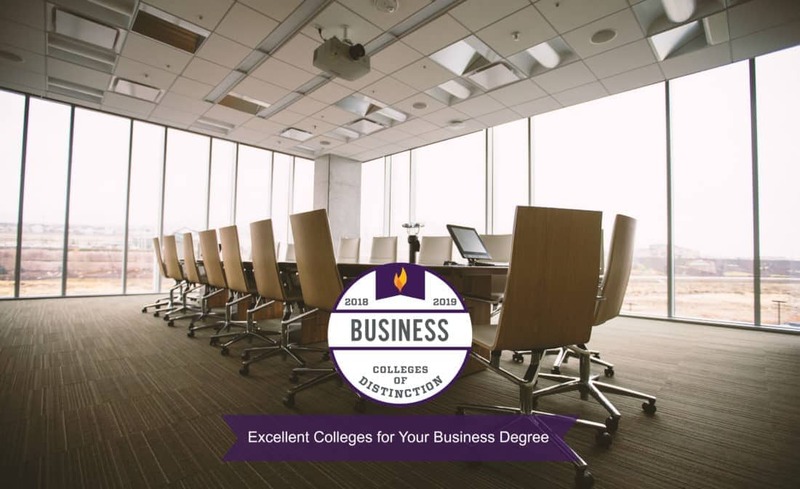 Learn more about what makes a Business College of Distinction.